This is the most recent information about Jewel that has been submitted to amIright. If we have more information about Jewel, then we provide a link to the section where it appears (the actual page whenever possible). There are additional Jewel new song names available. "Say Here Forever" originally "Stay Here Forever"
"Do You Want To Lay?" originally "Do You Want To Play?" Like lay down and take a nap. "Do You Want To Pay?" originally "Do You Want To Play?" Now it's about some German guy? "Till It Feels Like Heating" originally "Till It Feels Like Cheating"
There are additional Jewel song titles with a letter removed available. "You Were Meant For Men" originally "You Were Meant For Me"
"You Were Meant For Moe" originally "You Were Meant For Me"
"You Were Meant For Mel" originally "You Were Meant For Me"
"You Were Meant For Mae" originally "You Were Meant For Me"
"You Were Meant For Meg" originally "You Were Meant For Me"
There are additional Jewel song titles with a letter added available. "Stay Mere Forever" originally "Stay Here Forever"
There are additional Jewel song titles with a letter changed available. There are additional Jewel song parodies available. There are additional Jewel duets that haven't been done yet available. A garnet is a reddish birthstone. My "hands" are too small for that ruby. There are additional Jewel Combined Groups that haven't been done yet available. Just follow your heart, baby. There are additional Jewel misheard lyrics available. I thought at first she said hot dog. There are additional Jewel misheard stories available. "Sometimes It Be That Way"
Night has many hands, but I have just one. Umm.. Really? I guess I missed the fact you were missing a hand in all those pictures. There are additional Jewel Funny lyrics available. 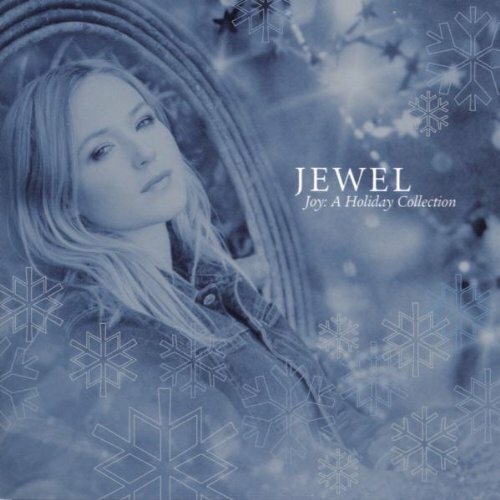 You give us sorrow, Jewel, but it's not sweet. "Love Me, Just Leave Me Alone"
#2. What, are his ears made of calcium, too? It will lead you in the right direction. Huh? What was this songwriter smoking? She tells you to follow your heart but then she tells you to ignore your mind and trust your intuition? That's the first step to failed relationships. There are additional Jewel nonsensical lyrics available. Oh Adrian come out and play. There are very few lines in the song that rhyme. No matter how creative Jewel tries to get, she can't even slant rhyme this verse. At the time the song was recorded, Jewel was 31 years old. 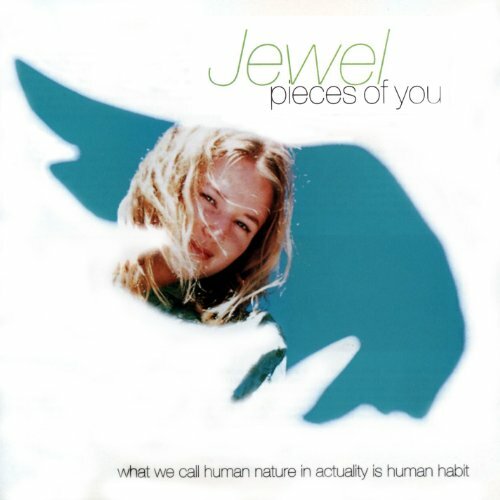 But a mere 3 weeks after the song's release date (May 2, 2006), Jewel turned 32 (she was born May 23, 1974). Dirty in a poetic kind of way. The word "milky" seems to be used ambiguously: it may mean that either her thighs are as white as milk or her thighs are covered in a certain milky substance. Marvin Gaye, Woody Guthrie, Martin Luther King, Jr. There are additional Jewel celebrity lyrics available. There are additional Jewel spelling lyrics available. "Love Me Just Leave Meal One" originally "Love Me Just Leave Me Alone"
"In Tuit Ion" originally "Intuition"
"His Pleasure Is My Pa In" originally "His Pleasure Is My Pain"
"Do You Want Top Lay?" originally "Do You Want To Play?" "You Were Me Ant For Me" originally "You Were Meant For Me"
"Landing Stilts" originally "Standing Still"
"His Lame Goofs" originally "Foolish Games"
A rather sad song about a boy who grows up in a coma. Track 8 on "Pieces Of You". "Stan, Sting Dill" originally "Standing Still"
"Dan, Sting Still" originally "Standing Still"
"Love Me Just Leave Lee A Moan" originally "Love Me Just Leave Me Alone"
"Love Lee, Just Leave Me A Moan" originally "Love Me Just Leave Me Alone"
"Sue Will Save Your Hole" originally "Who Will Save Your Soul"
There are additional Jewel Song Title Spoonerisms available. Self-explanatory. Jewelry has jewels (duh).